Burgundy is characterised by its diversity as it offers a wide range of different wines categorised in numerous appellations. From Auxerre to Macon, the Burgundy wine growing region is vast. The most famous Burgundy wines, known as “Burgundies” are red wines made from pinot noir grapes or white wines made from chardonnay grapes. The Côte de Nuits is home to the majority of Burgundy’s red Grand Crus and the wines here are reputed to be majestic, intense and firm. The Côte de Beaune is where most of Burgundy’s white Grand Crus can be found. 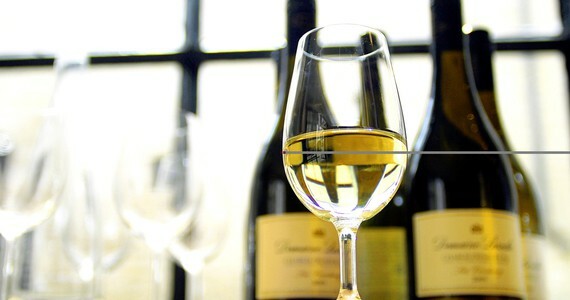 The wines produced here are some of the world’s longest lived, most complex and stylish white wines. 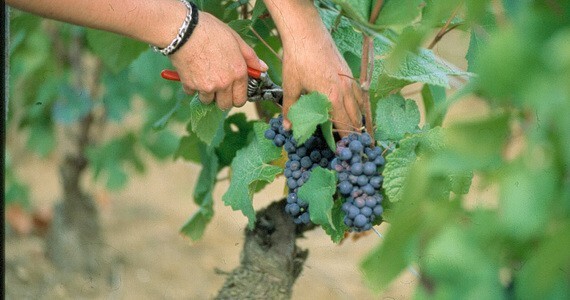 Other grape varieties are grown in Burgundy in small quantities. This is the case for Aligoté and Gamay amongst others. The number of AOCs (specific, legally defined sub areas producing premium wines) in terroir-conscious Burgundy is higher than any other French region, and this practice dates back to medieval times, when monasteries played a key role in developing the wine industry. Immense attention is paid to the area of origin of the wine, and also in which type of soil the grapes are grown. In contrast to Bordeaux, where classifications are awarded to particular Châteaux, Burgundy classifications focus on geography rather than the producer. Looking at a bottle of Burgundy wine, you will notice that the appellation is marked more prominently and that the name of the producer is often featured at the bottom of the bottle, in smaller text. Burgundy is famous for its Climats which have recently been classified as UNESCO World Heritage Sites. The Climats are in fact small parcels of vines, carefully delimited; each of them is unique thanks to its soil type, exposure, grape variety as well as the know-how passed on from generation to generation. 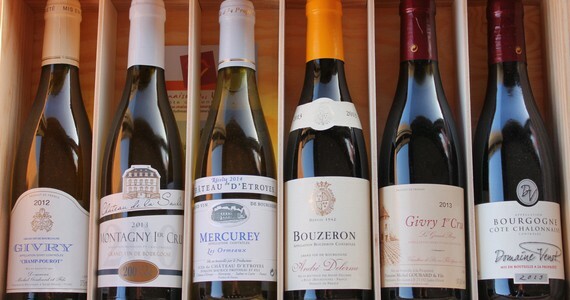 Burgundy wines are highly acclaimed, and the region is home to some of the most expensive wines in the world. The sensuousness and power of these wines have beguiled wine lovers for centuries and are what make them so special and sought-after today. Wine merchant Harry Waugh once famously said, “The first duty of wine is to be red… the second is to be a Burgundy,” and we could not agree more! Fantastic food of a very high quality, and lots of lovely wines.